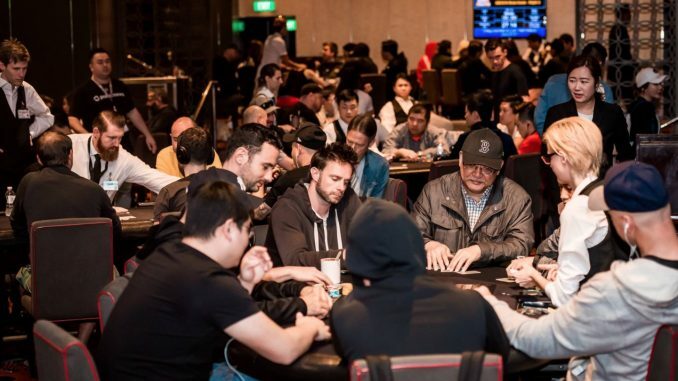 The 2019 Aussie Millions main event is officially the largest ever held. 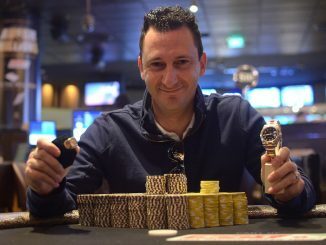 Crown Poker staff announced early on Wednesday that the final field for the 2019 Aussie Millions had come in at 822 entries – comfortably surpassing the 800 who took their seat in 2018 and 780 back in 2008. First held in 2998, the Aussie Millions is not only one of the longest running tournaments on the annual global poker calendar but also one of its most coveted, continuing to attract some of the world’s best poker talent to Melbourne each and every January. This year’s record field also ensured a hefty prize for the winner with AU$1.85 million sitting up top and AU$1.13 million awaiting the runner-up. All seven players who reach the final table are guaranteed a minimum payday of AU$242,000.